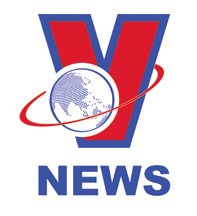 Major General Doan Bao Quyet, Deputy Commissar of the VCG, said the force has partnered with supervision agencies to protect waters and oversee fishing activities in the waters under the agreement. While realising the agreement, the VCG has created the best possible conditions for fishermen of both sides to work at sea, the officer said. The unit has worked as coordinator between the two countries in supervising the implementation of the pact, and pushed ahead with enforcement by various methods, including bilateral conferences from central to grassroots levels and information exchanges. From 2006, Vietnam and China have conducted 16 joint fishery patrols in the gulf, released young fishes into the gulf to protect aquatic resources, held search and rescue drills, exchanged professional skills in maritime law enforcement, and organised exchange programmes for young offices. 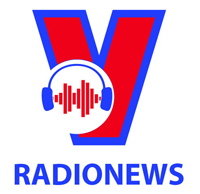 The VCG has also coordinated with press agencies and local authorities in communications work, aiming to raise public awareness about maritime laws, Quyet added. At a scientific seminar held in the northern province of Quang Ninh on March 31, participants said the agreement has helped stabilise security and order in the Gulf of Tonkin and build a peaceful, stable and cooperative environment between Vietnam and China. 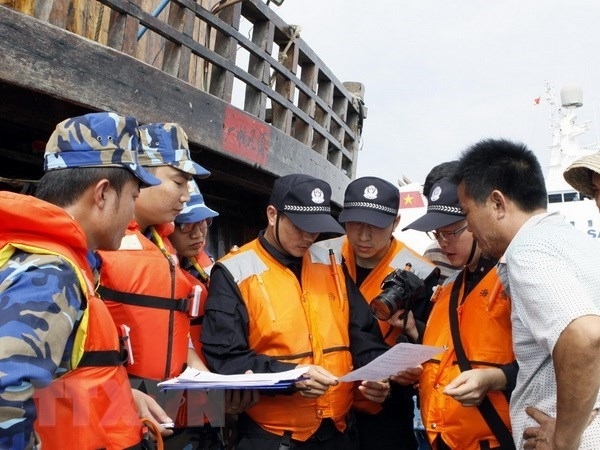 According to Phung Duc Tien, Vietnamese Deputy Minister of Agriculture and Rural Development, after the agreement was signed in December 2000, Vietnamese ministries, agencies and localities joined hands to train about 55,000 fishermen and inspection forces, while rolling out projects on the implementation of the document. After 15 years of implementation, most of the licensed boats of the two sides have operated in line with regulations and under the supervision of competent forces, he said. Yu Kangzhen, China’s Deputy Minister of Agriculture and Rural Affairs, said thanks to the joint efforts, fishery production order in the waters has been maintained. Bilateral fishery cooperation has reaped remarkable achievements, contributing to maritime economic development and social stability, he noted. Over the past 15 years, Vietnamese and Chinese fishermen’s awareness of laws, friendship between the two countries and economic profits generated by the agreement has improved, contributing to building the Tonkin Gulf into an area of peace, friendship and long-term and sustainable cooperation, the seminar heard.